Have your own server running Windows or Linux hosted either Onsite, or in the cloud. Have peace of mind knowing your data is protected and stored in a secure location. In addition to having certainty, we understand the need for costs to be kept low. 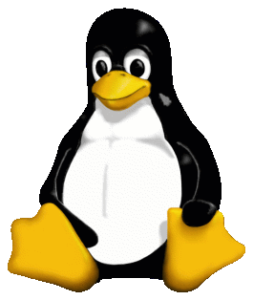 We offer speciality servers in Linux OS. Keep your data secure, and give access to only those who need it. Windows is often the “Go To” option for servers, and as such we offer a wide range of dedicated options for Windows Servers for your company. Please contact us for further information. One of the only IT companies in South Wales that offers, and supports LINUX servers. 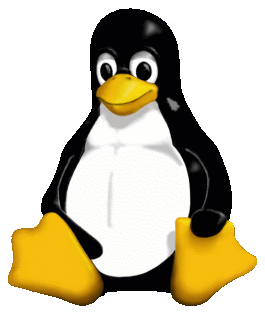 With our dedicated Linux Team, we are able to help support you in a wide range of options.